Whether you’re a longtime veteran, a new school rider in the park or a kid making your first turns. We are your ski destination. Since 1973 we have been catering to the needs of Edmonton skiers, so come in and browse our world-class assortment of brands geared towards all skiing abilities. The idea of Armada was conceived over a few beers between the world’s greatest skiers. 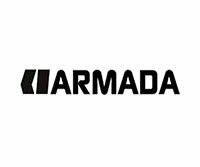 Today Armada is a world brand that continues to be athlete driven, technologically superior and design focused. One of the most trusted ski brands in the industry. Nordica continues to advance product innovation for all skiers regardless of the ability. Since 1939 this company of skiers, still believes in the important things; fun, innovations, and friends. Blizzard is committed to building the best skis period. Their hope is that their equipment will help you get to that next level. Testing their product in every condition all around the world ensures they know what you need. Founded in the French Alps, Salomon a 67 year old ski company has a history of creating innovative products that enable skiers to develop their skills and enjoy the sport more than they did yesterday. Solomon believes in designing skis for skiers, so they work closely with top athletes to continue to deliver world-class product. 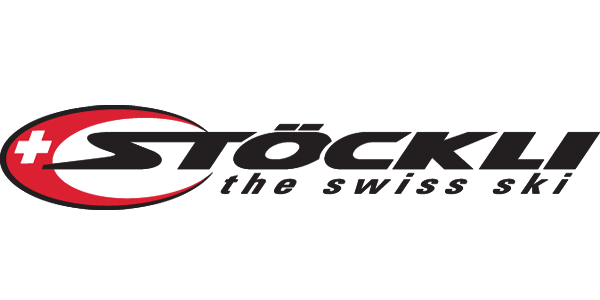 Stöckli Swiss Sports AG sells more than 50,000 pairs of ski annually. Using a combination of the most modern computer-controlled (CNC) milling machines and hand finishing, 50 associates build today’s high-tech ski products. Relying on its more than 80 years of experience and constant implementation of successful new ideas from racing and development departments. 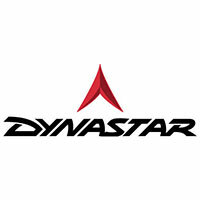 For over 50 years Dynastar has been building skis to the highest standards demanded by the best skiers in the world. Born in Chamonix, Dynastar understands challenging terrain and this is why they are confident they have what you need regardless of where you make your turns. Fischer, a family ski company since 1924 continues to build innovative high quality products that reflective the need of the riders who choose to ride them. Line simply believes in evolution. They are one of the transformational ski company’s of the last decade. Changing the way we think about skiing… and regaining the fun of slide down the hill on two sticks. Volkl began ski production in 1923 in Germany; today they are a world player. Delivering exciting new technologies has lead them to becoming known as one of the top products on the market. Wherever you ski on the mountain they have you covered. Head was founded in 1950 and they have a strong love for skiing. They believe “if there is snow, we’re gonna go”. Templar is an Alberta ski company, founded in Calgary. Templar believes in adding some style and substance to the ski world. First they carbon laminate all their skis to provide the best possible product. While there approach to graphics is a first in the industry, they literally through colour on snow to see what colours looked best. Come in and see if Templar is the right ski for you.